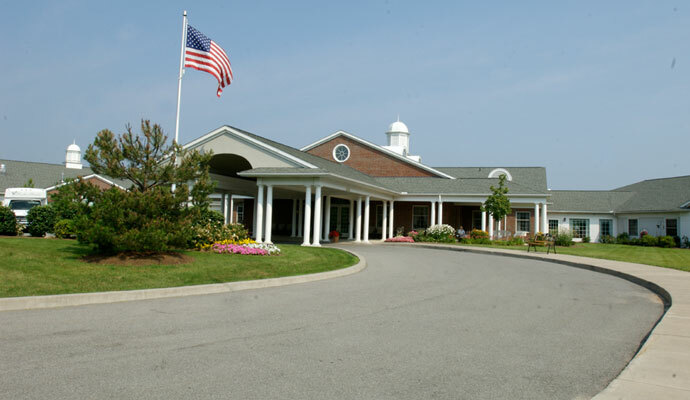 Family owned and operated since 1999, Heather Heights is a luxurious one-story Assisted Living and Memory Care Residence located on fourteen acres of land in the beautiful countryside village of Pittsford, NY. Options include Assisted Living, Enhanced Assisted Living, Memory Care and Short Term Care. Heather Heights has 96 Assisted Living beds and 24 Memory Care beds. Assistance with Aide & Attendance benefit paperwork for veterans and widows/widowers of veterans.